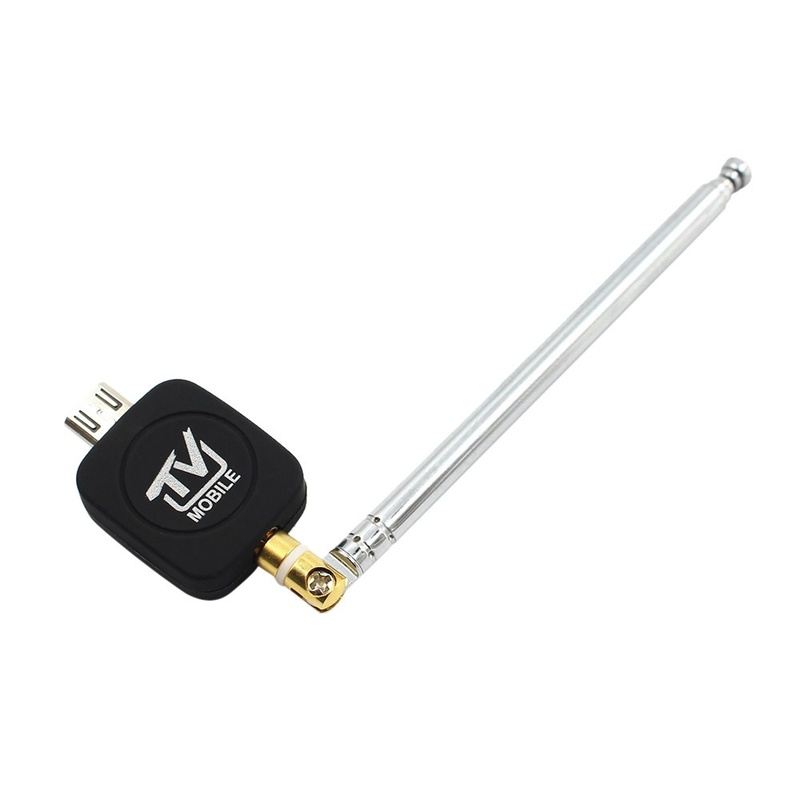 The TV Tuner Stick is specially designed for Android Phone & Android Tablet. 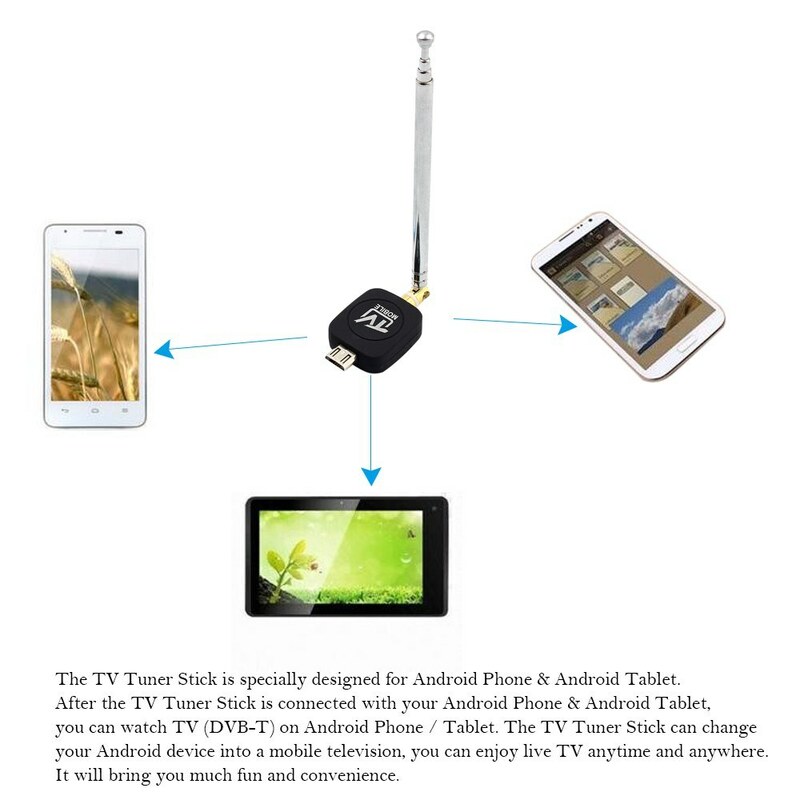 After the TV Tuner Stick is connected with your Android Phone & Android Tablet, you can watch TV (DVB-T) on Android Phone / Tablet. 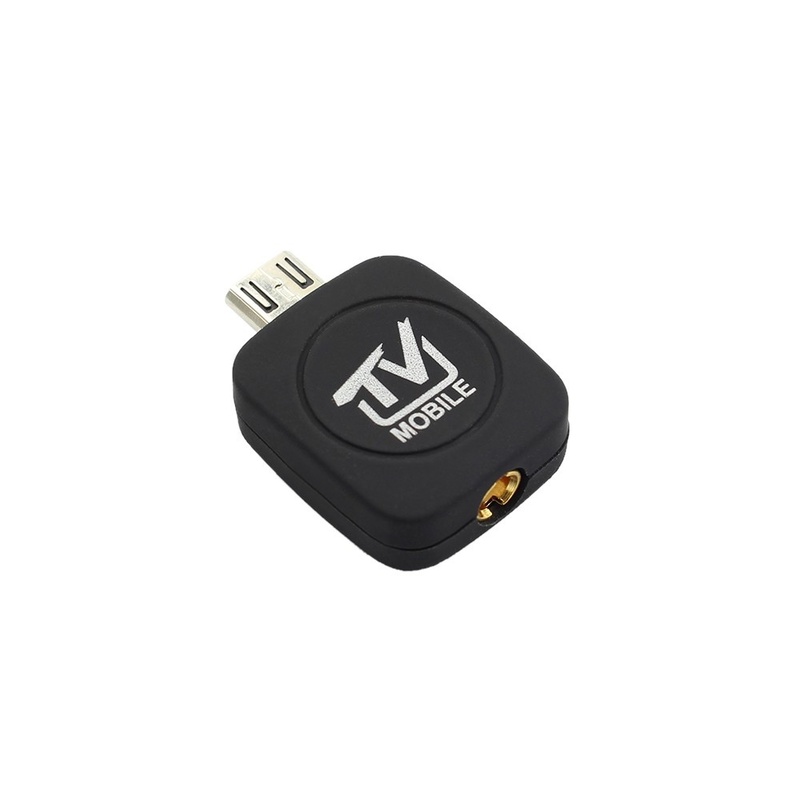 The TV Tuner Stick can change your Android device into a mobile television, you can enjoy live TV anytime and anywhere. It will bring you much fun and convenience. 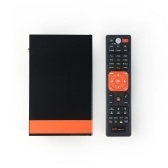 Turn your Android device into a mobile television, and you can watch TV (DVB-T) on Android Phone / Tablet, letting you enjoy live TV anytime and anywhere. 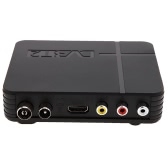 Use special App with android HDTV device to enjoy live broadcast (real-time video) anytime and anywhere. 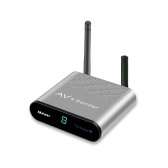 Freely receive digital TV on your Android device. No internet connection required, and Battery-less design. 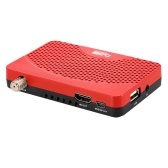 Compact portable size and Lightweight. 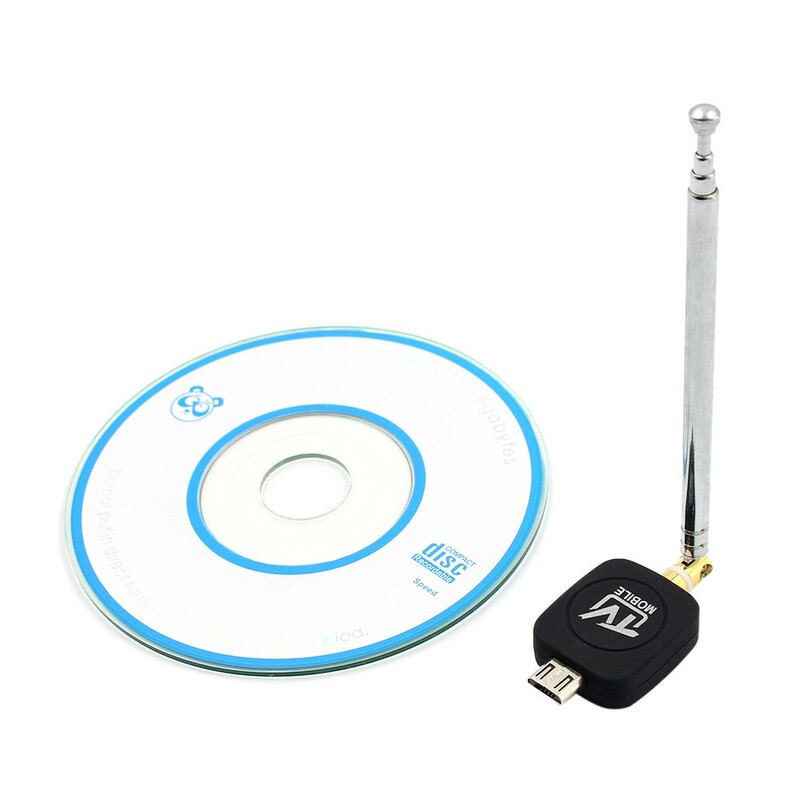 1.The item comes with CD Driver (with APK), reading it by computer, and then sending it to your Smart Phone. 2.Directly click the software to search channels. 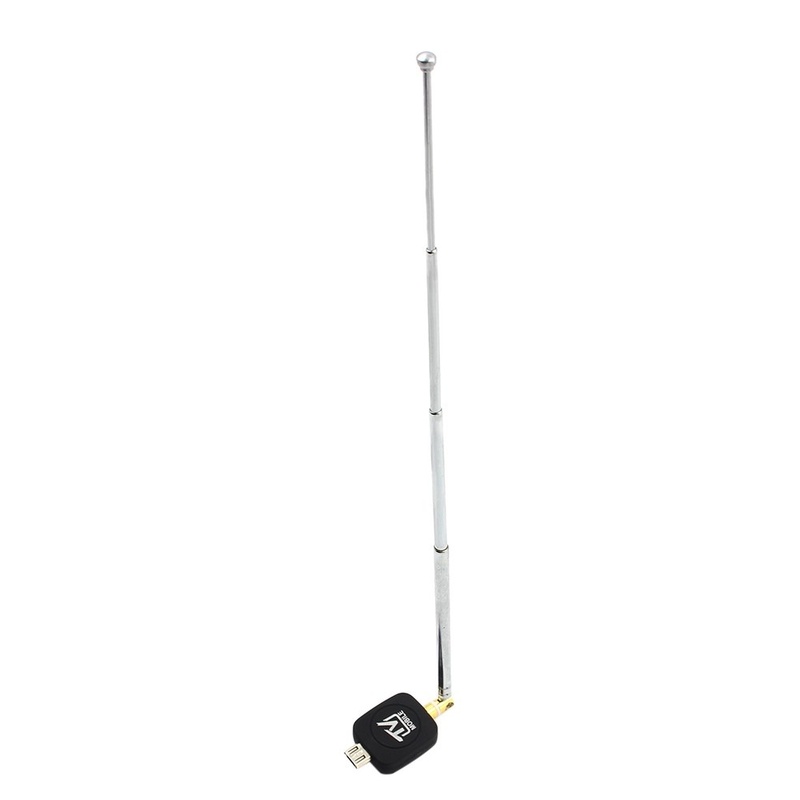 3.The USB DVB-T Tuner Stick is suitable for use in the countries of DVB-T signal, such as, Norway, Britain, France, Spain, Germany, Turkey, etc. 4.Support Android Smart Phones (OS: Android 5.0 Below), not supports Android 5.0 OS. Norway, Britain, Spain, Denmark, Poland, Germany, turkey, Iraq, Iran, Saudi Arabia, Yemen, Oman, Afghanistan, Kazakhstan, Pakistan, Uzbekistan, Turkmenistan, Panama, Taiwan. 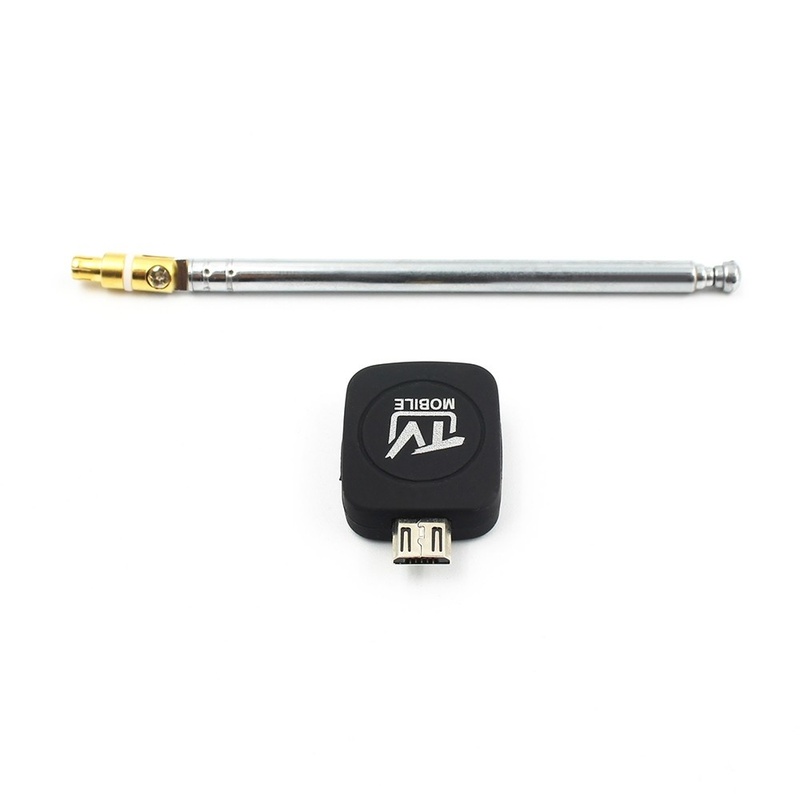 A hi, it designed for the phone that has the micro usb port. A it doesn't work in India. Thank You! But this dongle is not supported for my phone. GREAT TRANSACTION!!! Would buy from again! Great item! Great seller! Highly recommend! Amazing.Works well with strong signal. Good product. Great delivery time.